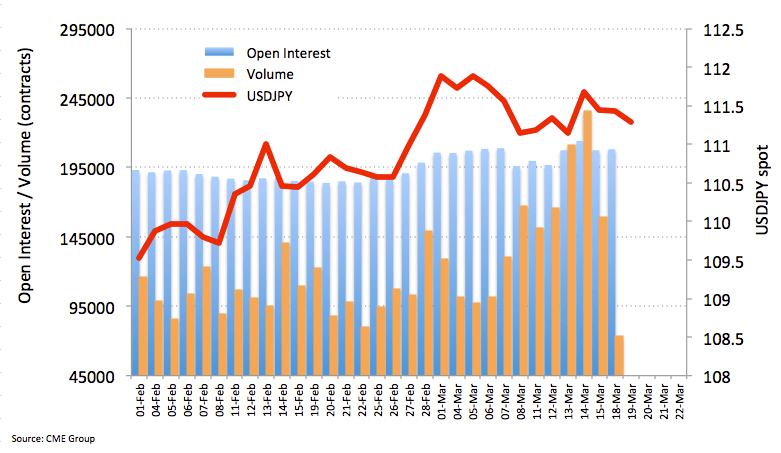 Open interest in JPY futures markets increased by just 750 contracts on Monday, while volume shrunk for the second straight session, this time by more than 86K contracts. USD/JPY is expected to extend the current sideline theme above the 111.00 handle for the time being amidst erratic performance in open interest and a down move in volume. When are the UK wages and how could they affect GBP/USD?